Hyatt Place Changsha Meixihu, the first Hyatt Place hotel in Changsha, the provincial capital of Hunan province in South-Central China is now officially open. 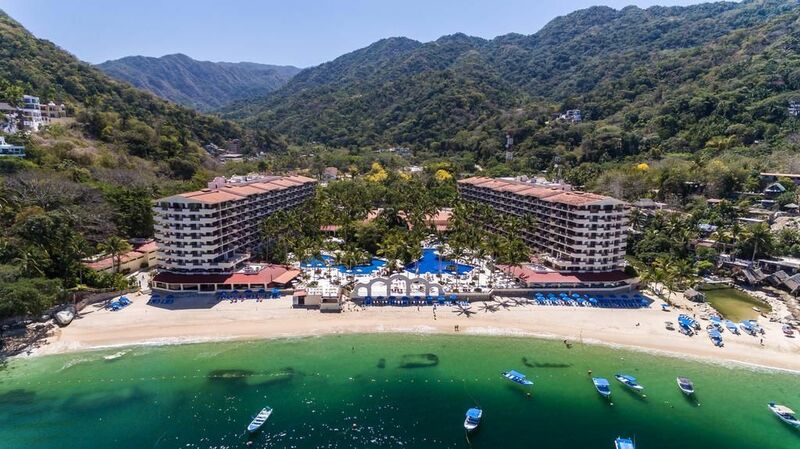 The all-suite, all-inclusive Barceló Puerto Vallarta and the all-inclusive Occidental Nuevo Vallarta have been awarded the Green Globe certification, which promotes the implementation of sustainability standards in the operation and management of resort destinations and communities. 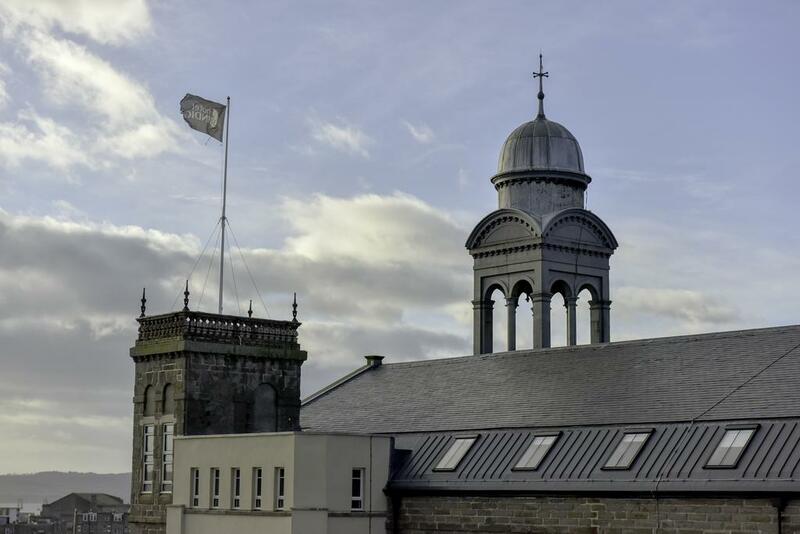 UK’s first UNESCO City of Design welcomes the first Staybridge Suites® in Scotland, Staybridge Suites Dundee. 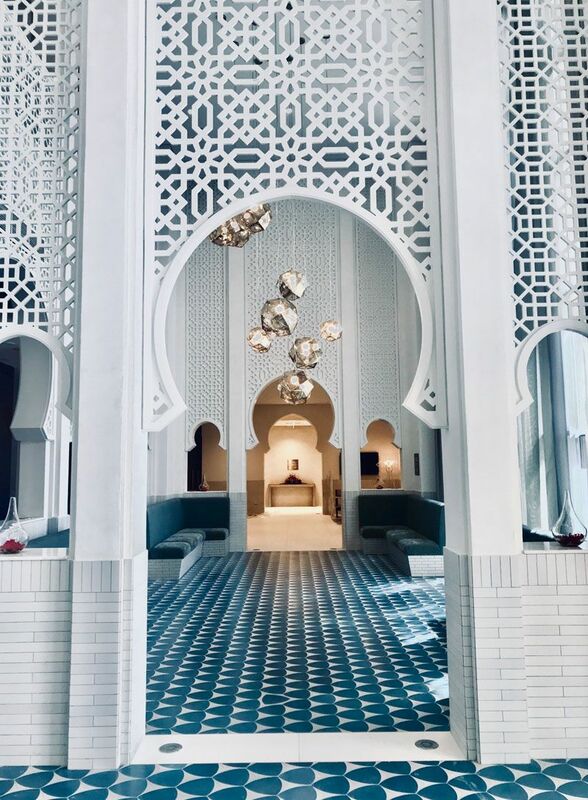 Shaza Hotels, a member of the Global Hotel Alliance, has announced the opening of Shaza Hotel Residences, Riyadh. The property is the first for the brand in Riyadh and its third in KSA. It is also the first extended stay property to open for Shaza Hotels. 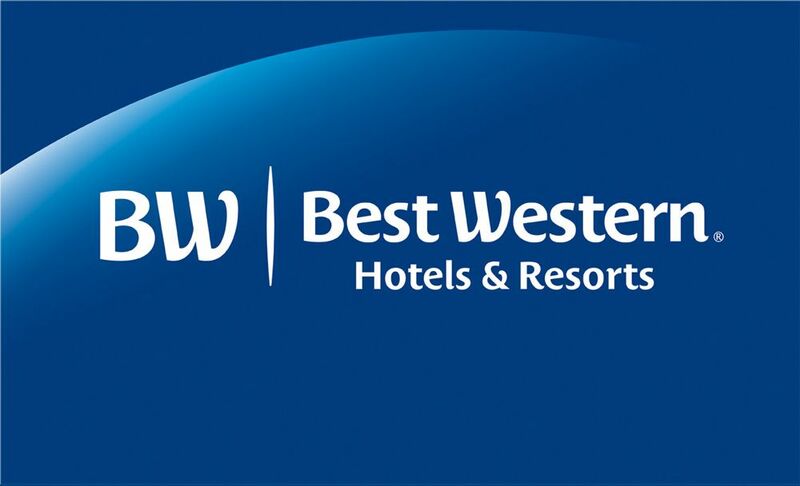 Best Western® Hotels & Resorts has acquired renowned global hotel brand WorldHotels™ representing a collection of approximately 300 unique and special hotels and resorts in premier destinations around the world. 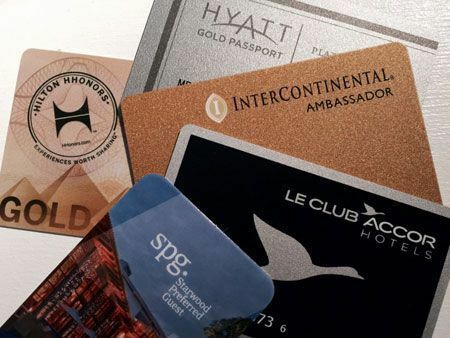 Many travelers are members of multiple loyalty programs, and the role of these programs is often insignificant when choosing between different hotels, a new study from the University of Eastern Finland shows. Renaissance Hotels announced the opening of Renaissance Cancún Resort & Marina, the brand’s first hotel to open in Mexico. Moxy NYC Chelsea, the micro-room, macro-amenity hotel, developed by Lightstone and part of Marriott International’s experiential Moxy Hotels brand, officially opened its doors. Continuing to fulfill its brand promise to give guests an authentic upper midscale experience at a value price, in the hearts of cities they love, Red Roof® is introducing the Lord & Moris Times Square Hotel as part of its newly launched soft brand, The Red Collection™. 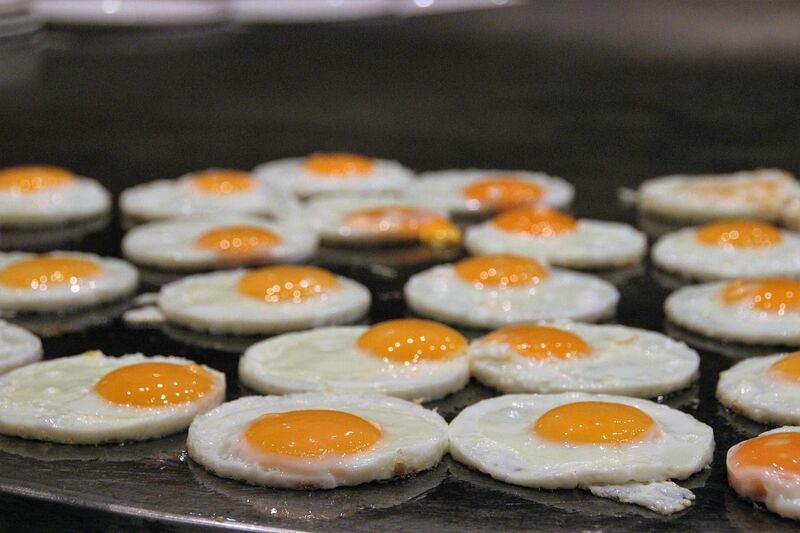 A new survey from the Hyatt Place brand reveals how travel affects American breakfast habits.